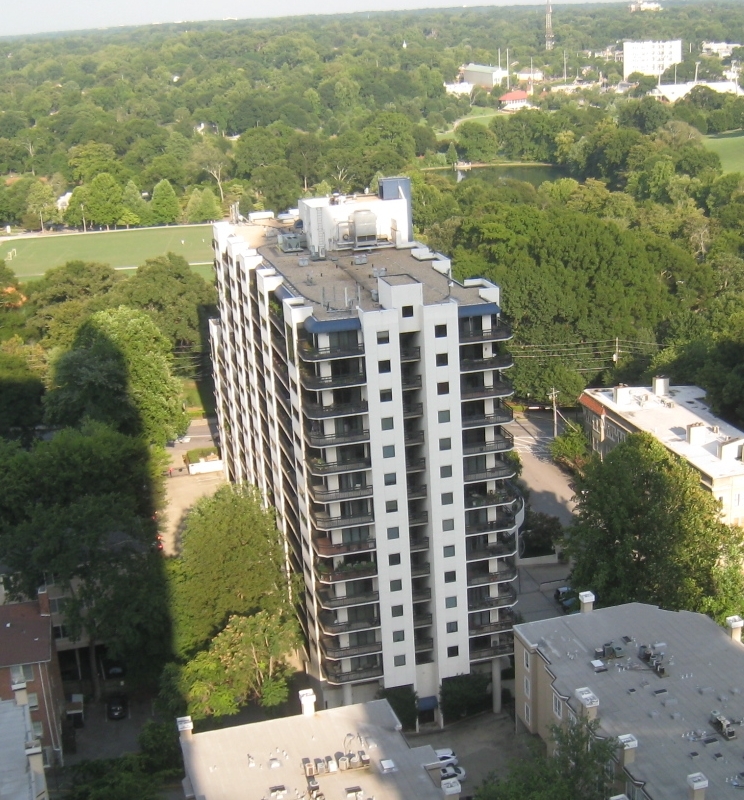 Ansley Above the Park (AATP) has “held court” over Piedmont Park as the closest high rise building to the park for many years. That changed in recent years with the addition of Luxe Midtown. But, Ansley Above The Park is still a classic indeed. A different style of construction does not find the full floor-to-ceiling glass panels you find in newer construction. But over-sized balconies give a home owner true outdoor living while enjoying the Midtown Atlanta skyline or park views. The building also has unique 2 story homes that have a first and second floor, accessed by a circular staircase! You won’t find many like that in Midtown Atlanta! There is a guest suite, garage parking and 24 hour concierge along with a great pool and pool deck. 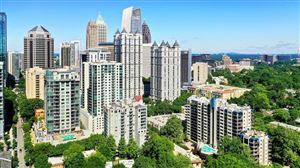 Visit our community page @Ansley Above The Park to learn more about this Midtown condominium building overlooking Piedmont Park! If you are looking to buy or sell in Ansley Above the Park Condominiums, understanding the market trends will better help you make an offer on a home for sale, or determine your pricing strategy if you are selling your Ansley Above the Park Condominium. If you are looking to Buy or Sell a home at Ansley Above The Park Condominiums, MyMidtownMojo can help! Selling: Do you want to sell your Ansley Above The Park Condominium? Call us today at 770.713.1505 to schedule your free market analysis of your home. Or you can complete our Seller Information Form. Are you “upside down” or owe more than your home is worth? If you need to sell your home, you have other options besides a foreclosure, such as short selling your Ansley Above The Park Condominium. Buying: Are you looking to buy a Ansley Above The Park Condominium? We can search for you, and even build you a custom website that will alert you daily of any new listings in the building. Just complete our Buyer Information Form and we’ll get to work! See all Ansley Above the Park. Data last updated: 4/16/19 11:04 AM PDT.